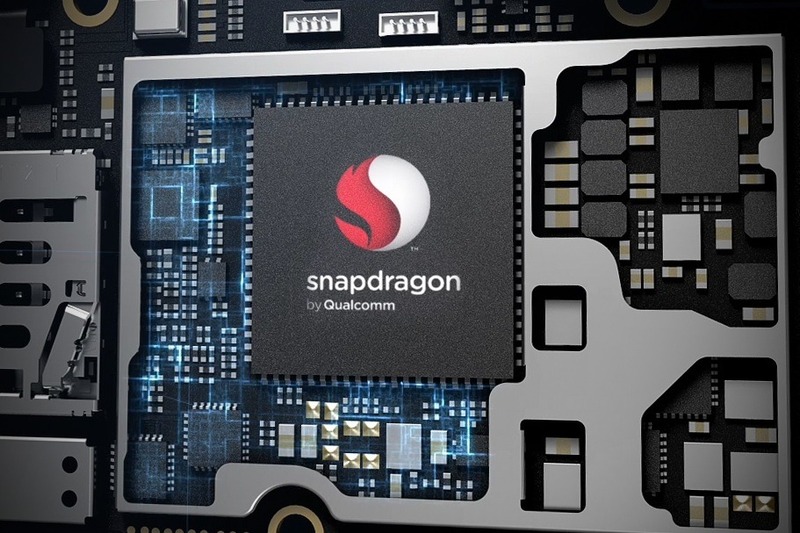 We are eagerly waiting for the launch of Snapdragon 845’s successor, and as we know, Qualcomm usually announces its flagship chipset at the annual meeting in December, and this time also, the company will announce the next flagship processor in a few days. Today, we got to know that the name of the chipset is going to be Snapdragon 855 which seems pretty obvious since this is the pattern the company has been following since the past two years. If you are thinking about the Snapdragon 8150, then this is expected to be the internal name of the chipset (SDM8150). Talking about the things we know about Snapdragon 855, it is an octa-core chipset with three CPU clusters. The most powerful core will have a clock speed up to 2.84GHz while the GPU is going to be the Adreno 640. 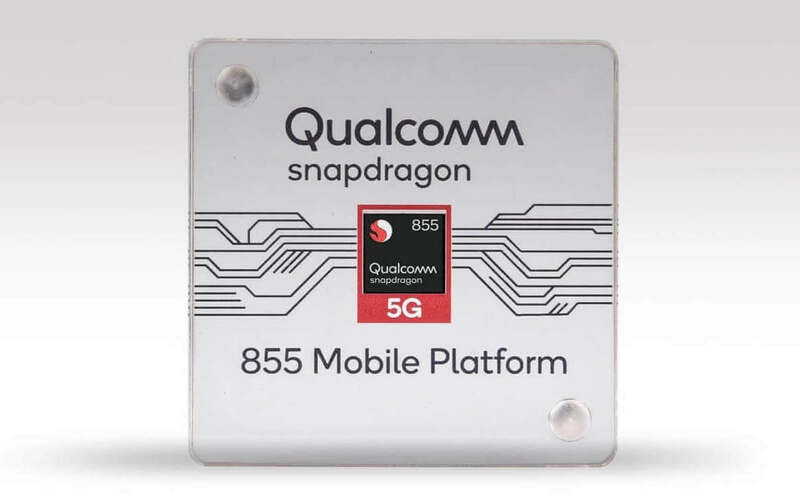 The chipset is coming with the Qualcomm’s Snapdragon X50 5G modem for 5G support whereas there is also the integrated Qualcomm X24 LTE modem. The chipset is manufactured with TSMC’s 7nm process, which means the Snapdragon 855 is going to compete head-to-head with Apple’s 7nm A12 Bionic and Huawei’s 7nm Kirin 980. Finally, the chipset has a dedicated NPU for AI-related tasks and improvements in the overall performance. As mentioned in the beginning, the announcement is expected to be made soon by Qualcomm this month.